Independence Day or Groundhog May? On 29 March 2019, the United Kingdom of Great Britain and Northern Ireland cast off its shackles, and set course for a new, independent life outside of the European Union. Right? err... not quite. One wouldn't be blamed for losing track of just what was amended, debated, amended again, voted on and ultimately rejected this month. Theresa May presented a second Withdrawal Agreement after the historic defeat of the first, which was also defeated, and then presented a markedly similar third Withdrawal Agreement which suffered the same fate (I'm sensing a pattern here). The long and short of the situation is that the UK now has until 12 April 2019 to pass an agreement in the House of Commons to determine what the UK's future trading relationship with the EU will look like. If they don't, the UK leaves the EU without a deal - a scenario BAB has made clear across the past two years will be extremely challenging for business. Brexit: It's Happening This Month!... Maybe. 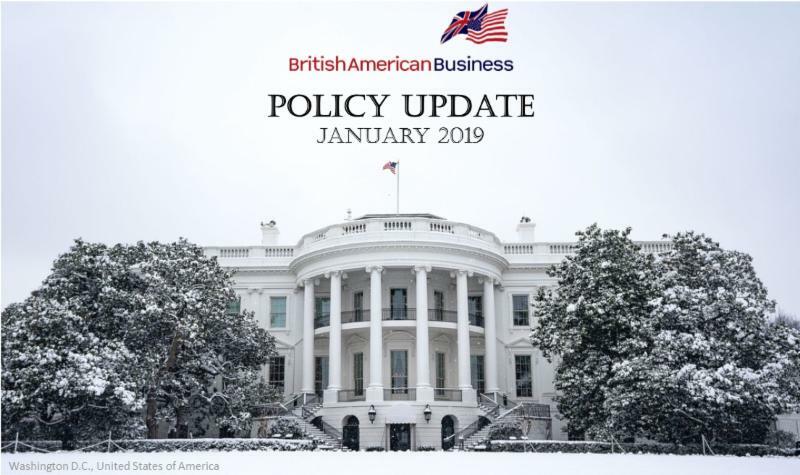 Regular readers of our Policy Update may recognise this month's title bares a striking resemblance to last month's: "Brexit: It's Happening Next Month. Currently." That's because on 26 February, the Prime Minister announced that she would hold a vote in Parliament to extend Article 50 in the event that her 'new deal,' presented to the House on 12 March fails to pass. Brexit: It's happening next month. Currently. Is there anything new that can be said about Brexit? January was dominated by more turmoil on the UK's Withdrawal from the EU with the Prime Minister's Withdrawal Agreement and a number of amendments that would have re-shaped the next steps in the process being voted down in the House of Commons.